It looks like Demi has written a song about an ex-boyfriend or a famous friend. The music business finally springs back to life this week with new releases from Sam Smith, Zayn Malik, Kelly Clarkson and Demi Lovato. According to popular app Anghami, the pop star will release “You Don’t Do It For Me Anymore” on Thursday (September 7). The third taste of Tell Me You Love Me is shaping up to be a power ballad. The 25-year-old shared a snippet of the song in an Instagram story way back in June and it boasts a monster vocal. Demi’s latest might also be noteworthy for another reason. 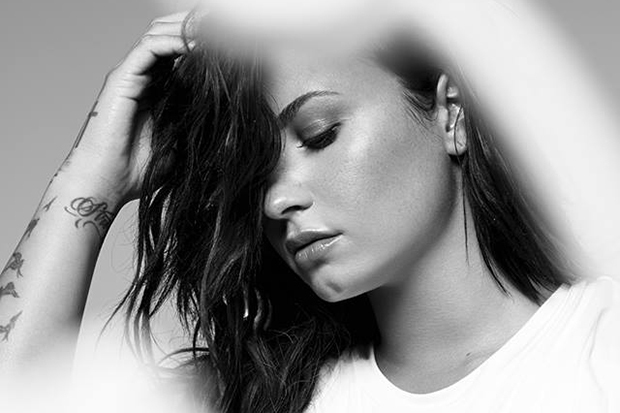 Listen to a micro-snippet of Demi’s latest below. Are you ready for Demi’s new power ballad? Let us know below, or by hitting us up on Facebook and Twitter!